We are following the polished market on a daily basis, buying and selling goods every day, so we can advise our investors on price and demand trends in the different sizes and qualities, enabling them to decide when to buy and sell. When our investors want to sell off some stock we will advise them on which items to sell at that time and will offer the diamonds directly on the international diamond market, minimizing expenses for our investors, and realizing a real market price and profits. 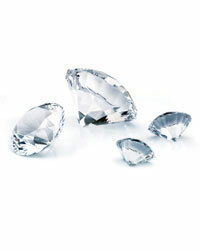 Our services will give you the most competitive means to enter the diamond investment market.